At New Home Solutions we simply love to build new homes, and we'd love to build yours. 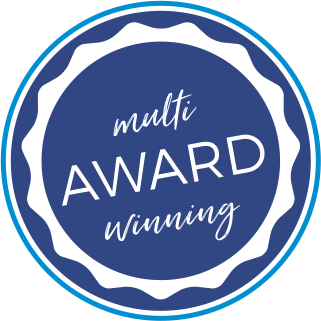 We have a proud history of building quality homes for families right across Townsville since 2001. Led by Darryll Gilchrist who has been building new homes since 1994, New Home Solutions is your building partner. Our design team is led by Glen Baxter, an experienced and qualified building designer. 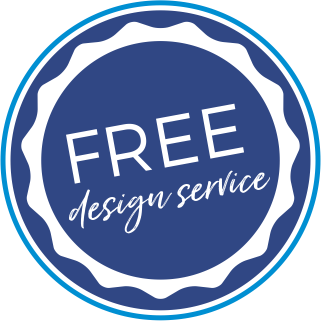 Glen and the team offer a free design service to all New Home Solutions clients, saving you literally thousands of dollars. Because the team designing your home is the team building your home, you can be sure your vision will become a reality. Each and every home is designed to suit your requirements and to take full advantage of what your land has to offer. 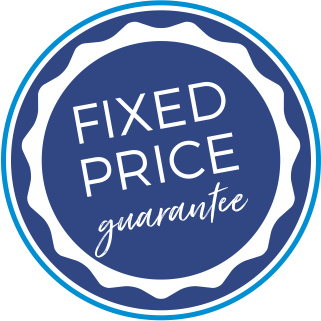 The price we quote is the price we build your home for. Our inclusions are realistic so you can select tiles, fittings and fixtures with a reasonable budget. 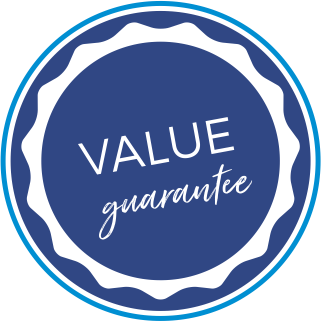 Of course, if you decide you want something a little extra special along the way, we can accommodate this and let you know the price upfront. 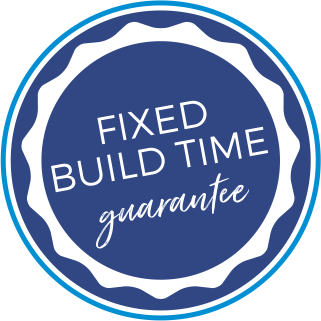 All New Home Solutions homes are built with our standard quality guarantee. 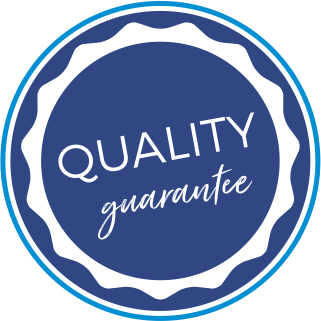 This means you can be sure quality materials have been used every step of the way. From our double pest treatments, to our quality roofing, quality workmanship and quality appliances, you can rest easy knowing you are getting the very best home for your budget. I would like to learn more about building a new home. Having the same people design our home, then also build the home ensured us that we could stay in touch with our budget. Also it did not introduce costly elements that seem to sneak in with designers elsewhere. It was refreshing that the design team didn’t just nod their heads and spend more money, just to keep us happy. They helped us be leading us to a mutually ideal outcome throughout the design process, again to ensure we didn’t blow our budget or compromise on the comfort of living in our new home.